Be a volunteer. 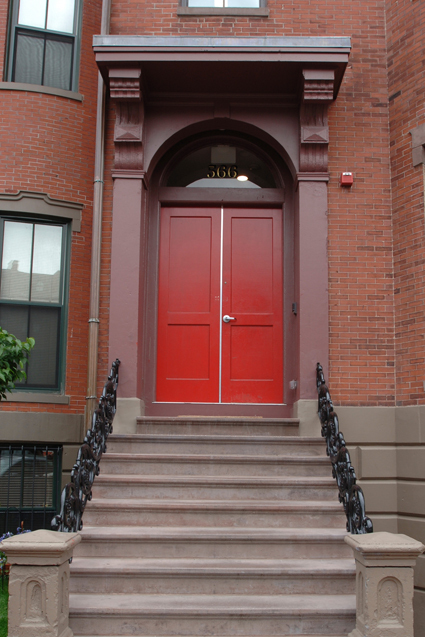 Call Victory Programs - Chamblet Family Home at (617) 852-8642 for current volunteer work opportunities. Posting Comments below is for viewers on this website only. If you have information that can help users regarding Victory Programs - Chamblet Family Home, please provide it below.